Thanks to August Ragone, author of Eiji Tsuburaya: Master of Monsters, for posting this on the Everything Kaiju Facebook Page. Stay tuned for more dates... And tell your local theaters that the film is available, as well as the new, paperback edition of my book, EIJI TSUBURAYA: MASTER OF MONSTERS will be out on April 8th from Chronicle Books — and I'm available to introduce the screenings (with a visual presentation on the making of the film)! 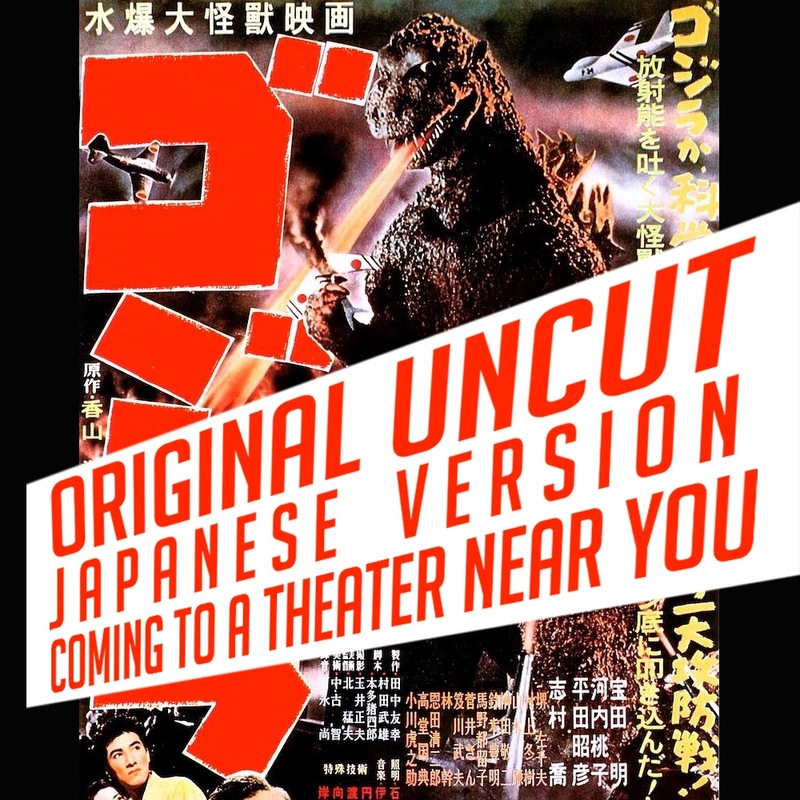 This news originated from a post titled, "THE REAL "GODZILLA" IS COMING TO YOUR TOWN: US Theatrical Screenings for the Big G's 60th!" from the website The Good, The Bad, and Godzilla, managed by August Ragone. I'm happy to do it. I also expanded the credit on the bottom of the post. Thanks for the comment August!